Hi, Everyone of all over the world. 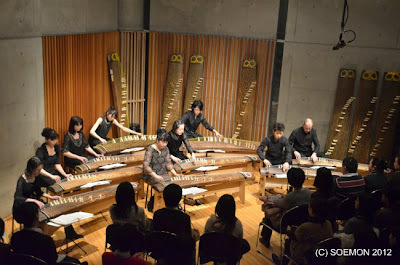 I'm member of Koto ensemble SOEMON in Tokyo. We performed Koto live in Feb.
At that time live performance was uploaded for YouTube! Sequentially,We plan to upload another performance.